3. Learn more about your local party committee – remember we are non-partisan here Democratic party, Republican Party, Independent Party, Green Party. 5. Be a voice for animals and ask candidates where they stand on animal issues. Many of them may be supportive already, but have never thought of it as a platform issue or one that voters care about. 6. Commit your candidate to supportive positions on anti-cruelty bills before they are even elected. It helps the humane lobbyists when it comes time to introduce/vote on anti-cruelty bills. 8. 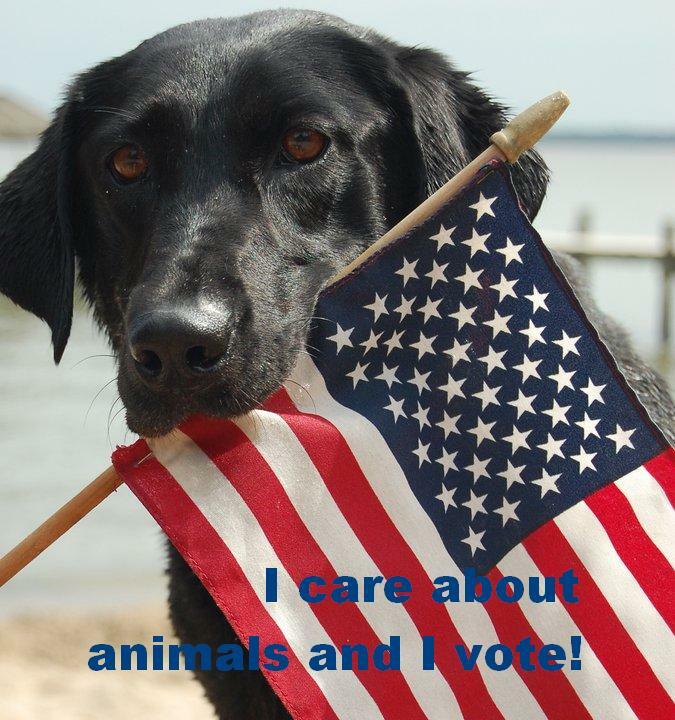 Animals can’t vote, so if you care about them and want to help give animals a voice in Harrisburg, vote for and volunteer to help elect Humane PA endorsed candidates! Watch this blog for further tips on how to get involved in electing humane legislators!